I’ve begun mixing “Anna Marie,” the last track appearing on The Wind Cries Jerrys, a six-song EP to be released later this year. This one may be my fave song ever by The Jerrys. 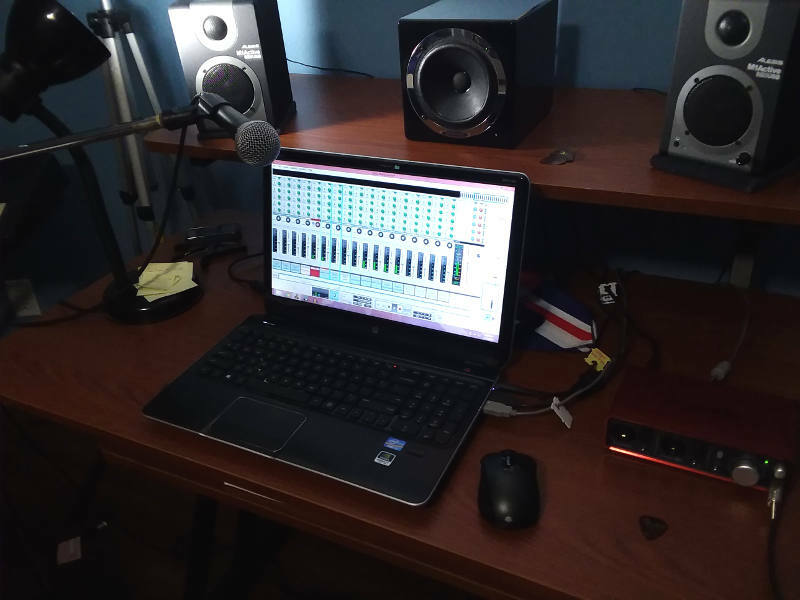 Once mixed and mastered, it will be the third song ready for the new EP. Get ready for new music by The Jerrys! 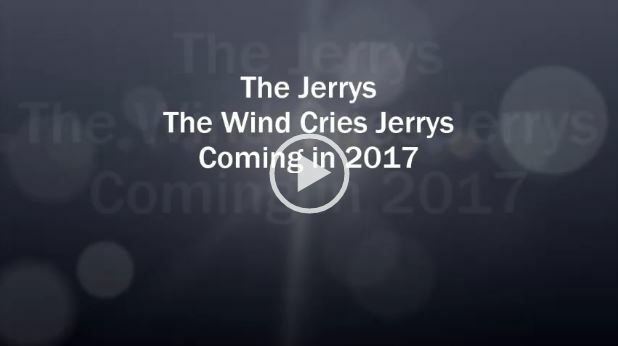 It’s official: The Wind Cries Jerrys, a 6-song EP containing new original songs by Jerry Schwartz, will be released by The Jerrys in 2017. Recording is well under way and expected to be completed by spring, with mixing and mastering to follow. A new single, “Chicago USA,” which the band previewed live on WZRD Chicago in 2016, will be released ahead of the EP. The new release also features Robert Porche’ (drums), Jim Losby (bass guitar), and a surprise guest. 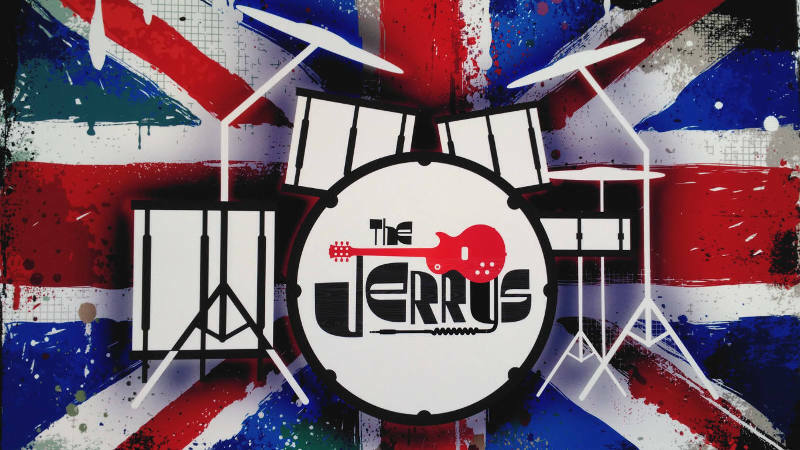 Stay tuned for new music by the Jerrys!